What’s In My Mailbox? 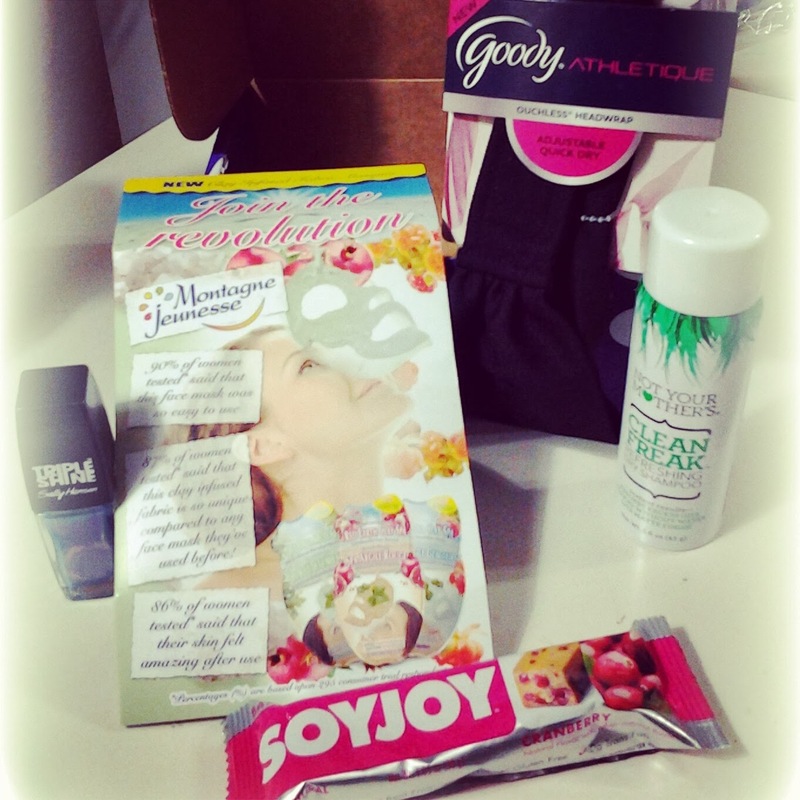 Influenster! It’s been a little while since I’ve had anything show up in my mailbox to share with y’all, but this past week I got another box from Influenster to review called the Violet Voxbox. 🙂 Because of my temporary break from blogging the last two weeks (explained in a post here), I’m a little bit behind in reviewing the items I got in the box. So this week it’s going to be exclusively “Violet Voxbox Reviews”. For those of you who don’t know about Influenster, it’s a “…community of trendsetters, social media masterminds, and educated consumers who live to give opinions of products and experiences.” When you are active in the Influenster community (sharing reviews and thoughts on products), Influenster invites you to participate in exclusive Voxbox programs where they sent out a box filled with things to try and review. Okay, so enough of an introduction! 🙂 Let’s get into this Violet VoxBox! Well, there you have it! Those are the products I got last week. Stay tuned to tomorrow’s post, as I will be reviewing one of the items I’ve just mentioned. I would love a personal invite to Influenster. [email protected] Thank you for that invitation. PS Congratulations on your wedding – the date is special to me. My niece was born on that day and my husband and I were also married in April – great month! 🙂 Beautiful engagement pictures. Cheri – Sure thing, I've already sent you an invite. Just use the link in the email and you can sign up. Cheri – Hmm…Influenster won't let the email go through because it says that the email address you gave me already got an invite. Do you already have an account? Or do have another email address maybe? Katie. I would love to get an invite. Is this all free? BTW congratulations on your engagement and upcoming wedding. I'm so happy for you! I loved reading your review on the mud mask and especially on the dry shampoo. Thank you for always giving well thought out, honest reviews!